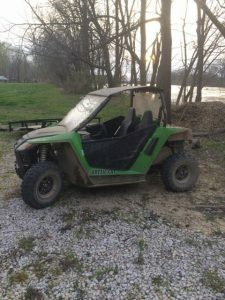 Indiana Conservation Officers are investigating an ATV accident in Pike County that resulted in a teenage girl being life-flighted to an Evansville Hospital. Baylee Coffman (17) of Evansville was ejected from an Arctic Cat ATV that rolled onto its side. 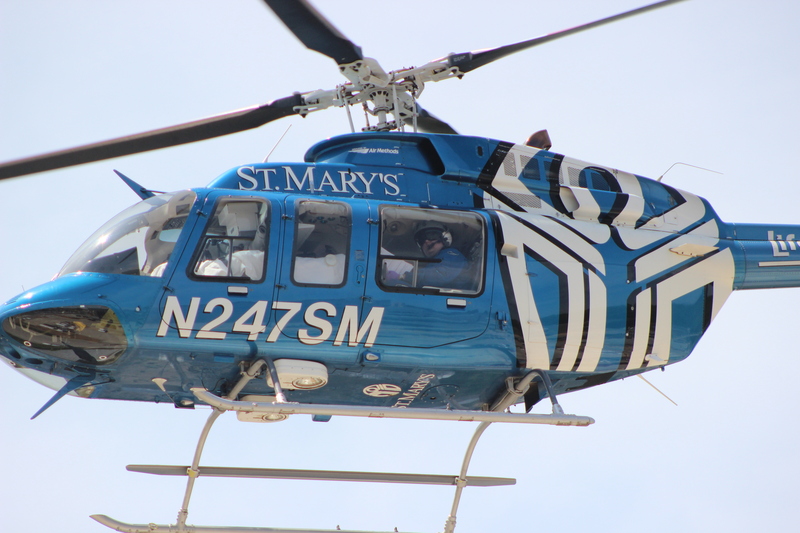 She suffered significant injuries to her right arm and was transported to St. Marys Hospital for treatment. Jacob Rice (18) of Petersburg was operating the ATV in circles when it rolled. He was able to roll it back onto its wheels and drove Coffman to a location accessible by ambulance. 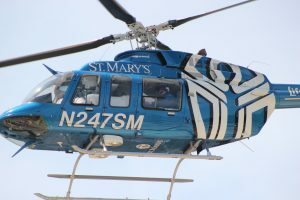 Responding agencies included Petersburg Police Department, Petersburg Fire Department, Emergency One, Pike County Sheriff’s Department, Air Evac and Indiana Conservation Officers. That accident occurred around 5:00 pm on private property near River Road west of Petersburg. Neither subject was wearing a helmet or seatbelt.